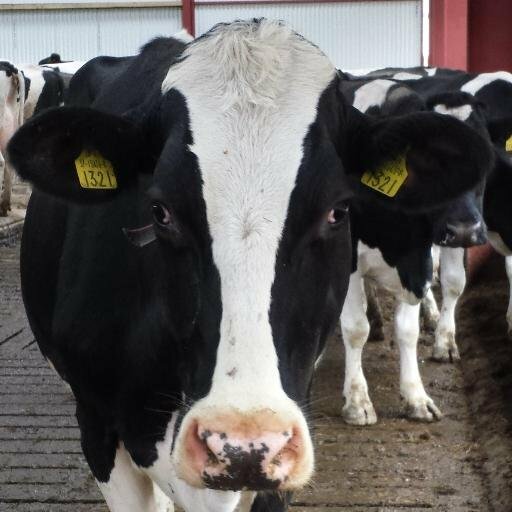 Technology is having a huge impact on all our lives, including animals and Miriam the cow is bringing her thoughts on the wonders of technology from a cow’s perspective to the Ploughing. 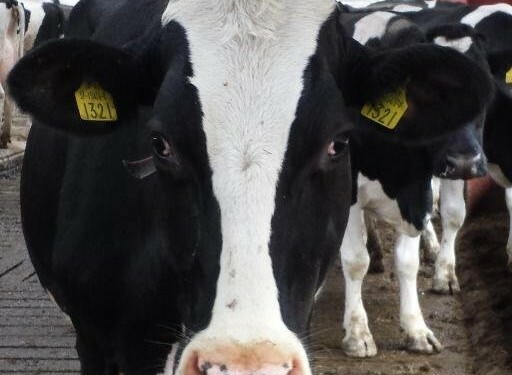 Over the past few weeks Miriam @Miriamthecow has been busy tweeting about life on the farm. She’s seen how much technology is having a huge impact on the business of farming and digital and social media is revolutionizing how the farmer is staying informed with up-to-date news and events. In a first, for this year’s National Ploughing Championship, there @Miriamthecow will be tweeting live to give us a perspective of how she and her friends view the three-day event. With smartphone ownership growing and new technologies allowing farmers control their enterprises from the touch of a button, the business of farming is changing rapidly. @MiriamtheCow one of the Lely cows has been tweeting for the last few weeks and already has amassed in excess of 200 followers. Buttercup and some of the other girls that she lives with in on the farm. In the past few weeks she has been chased by the mechanical dog (quad bike) and has tried to find her father, about whom all she knows is that he wore a Munster rugby hat. She has also given us her views on Croke Park and suggested that perhaps it is being grazed too tight and filled us in on the goings-on around the farm in the lead up to arriving at Rathineska. Since early morning she has been keeping us up to date on all the activity on the farm and even tweeting the lorry driver along the journey too. No doubt she will keep us amused with her thoughts for the next few days.